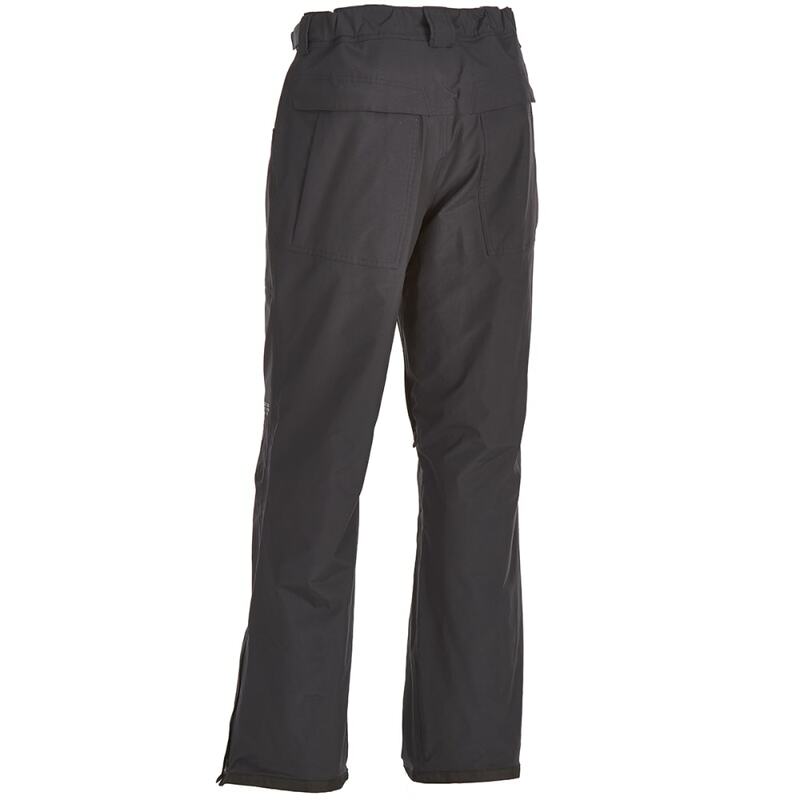 Wet and rugged conditions are no match for these shell pants. 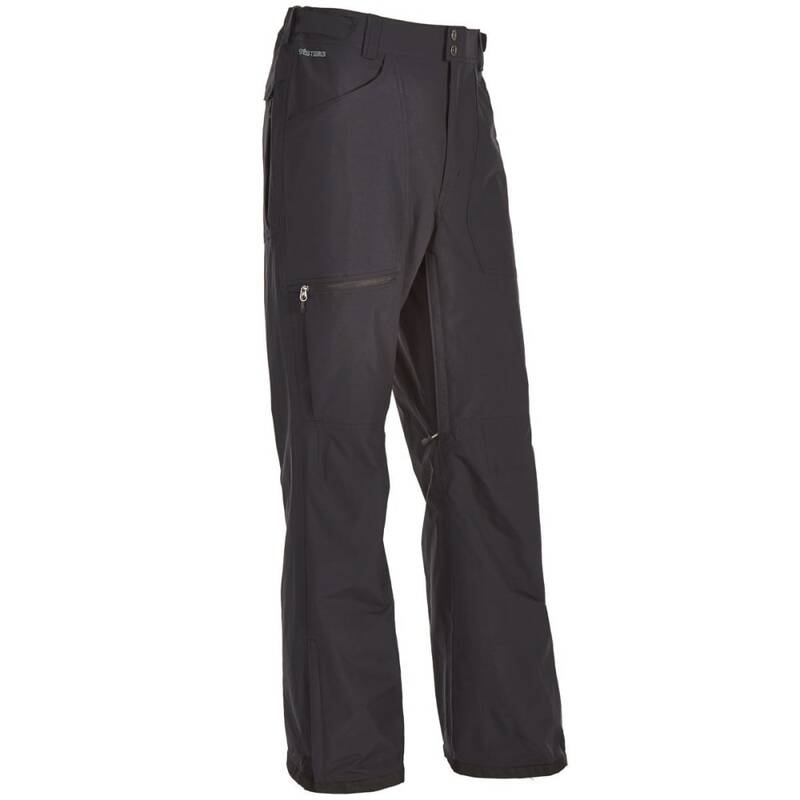 Made out of lightweight yet durable nylon with System3 technology, this wide-legged, adjustable style with grippy elastic cuffs easily fits over your regular pants or a base layer to keep out moisture and snow as you move through the trails and get closer to the peak. Breathable construction, including two thigh zippers and stretch mesh, ensures you remain comfortable the whole way up and back, while a zippered cargo pocket lets you keep small, necessary items close by.